For more information regarding this event, please email the British Alumni Association Singapore at info@britishalumni.org.sg . 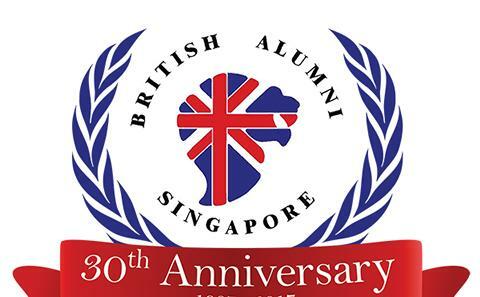 The British Alumni Association Singapore (BAS) is celebrating its 30th Anniversary in style with a Grand Ball to take place in the Shangri-La Hotel on the evening of Saturday 4th March. This is a great opportunity for past and recent British graduates from various universities to mingle and network. The theme for the night is "A Night with the Stars" and guests are encouraged to come dressed as their favourite British Star to be in with a chance of winning a special Best Dressed prize. Tickets are $95 for BAC Members, $135 for Non-Members, $190 for Member & Spouse/Partner and a table of 10 is $950. Dress code is Black Tie & Evening Dress or Themed Dress.